Happy Wold Oceans Day 2018! 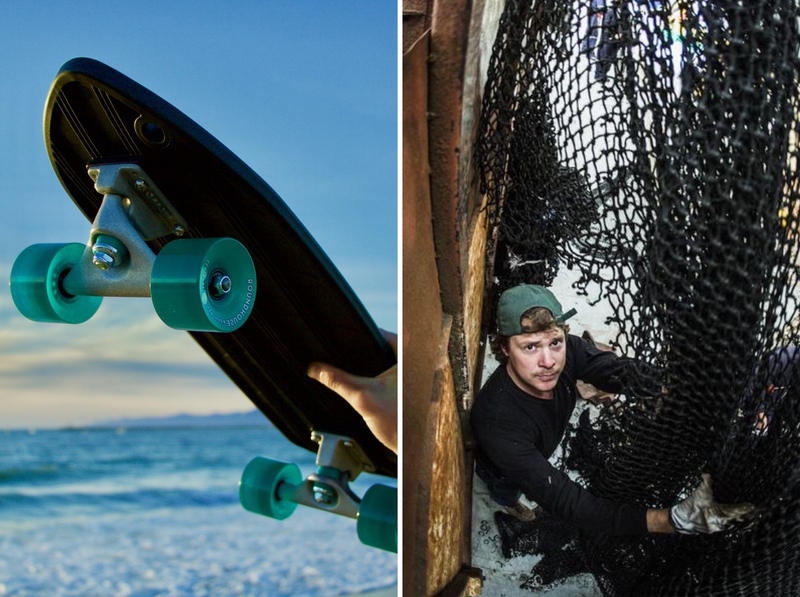 To be part of the movement and to help protecting our oceans, we want to introduce 4 brands which turn ocean waste into cool products. 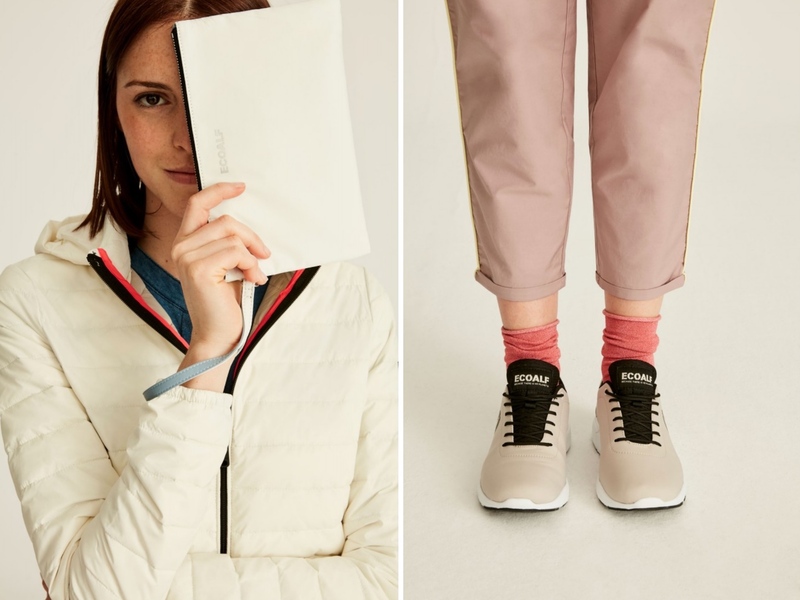 Read through discover all 4 environmental-friendly brands and their beautiful fashionable and sporty products. Ecoalf upcycles the oceans of Spain and Thailand. Ecoalf helps to recover more than 100 tons ocean waste per year. In total they have collected more than 59 waste since September 2015 and has recycled more tan 30 of millions used plastic bottles transforming it into high-quality products. ECOALF is a modern fashion brand with a focus on sustainability which was founded by Javier Goyeneche in 2012. His idea to start his own brand was born from a deep frustration with the excessive use of the world´s natural resources and the huge amount of waste produced especially by the fashion industry. 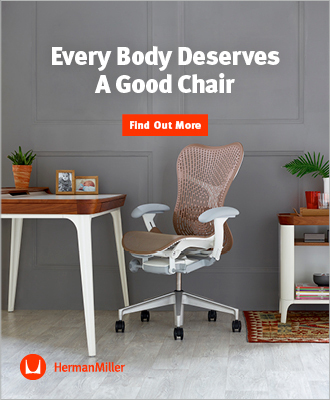 All Ecoalf products are produced with the same attention to quality, design and function as the best non-recycled products. 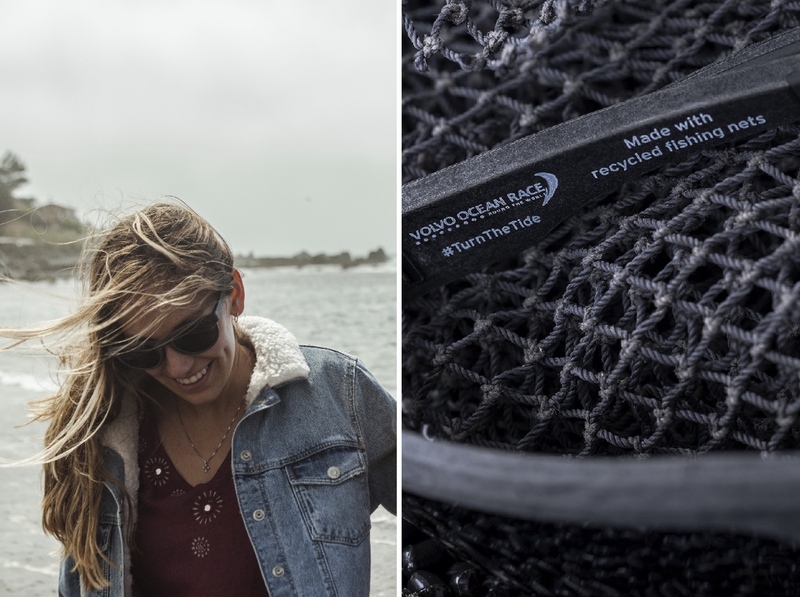 Sustainable eyewear made from 100% recycled fishing nets. The Karün glasses are inspired by nature and created with love for the nature. The material is sourced in Patagonia. All glasses are hand-made in Italy. The collection is directly contributed to prevent harmful forms of plastic from entering our oceans. Together with elite sailors from the Volvo Ocean Race 2017-2018 they designed technical sailing glasses which are made with recycled fishing nets and recycled carbon fibre. Shapes In The Sand is an Australian Eco swimwear brand. Founder Alexandra Dash´s love for nature and design and her heart yearning to help the environment sparked her to create beautiful eco-conscious swimwear pieces. Each collection is sustainably hand-made in Australia using ECONYL® yarn. All pieces come with the quality of a long life garment. Besides that, the partnership with Healthy Seas helps to protect our ocean and wildlife. We totally love She In The Sand´s distinctive beautifully colored energetic prints.